Whenever a mobile device exchanges hands, the sensitive consumer data on that device—credit card details, photos, passwords, and more—is of critical concern. Bulk resellers must ensure this data is effectively and efficiently removed before the device leaves the warehouse or factory, or risk steeps fines and reputational loss. Bulk resellers also need to provide proof that data has been removed. 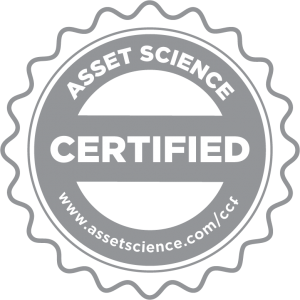 Asset Science’s data erasure tools were designed with this challenge in mind—our content clearing solution creates a record when data is removed. It’s that extra peace of mind your customers need to sell to markets that require NIST or R2 compliance. Our data erasure solution addresses the distinctive needs of Apple and Android devices. The application first identifies the type of encryption to ensure data is removed via the most efficient and effective method available. On unencrypted devices, identify and erase data stored across multiple locations that differ from model to model. Offer your customers proof that data has been removed. 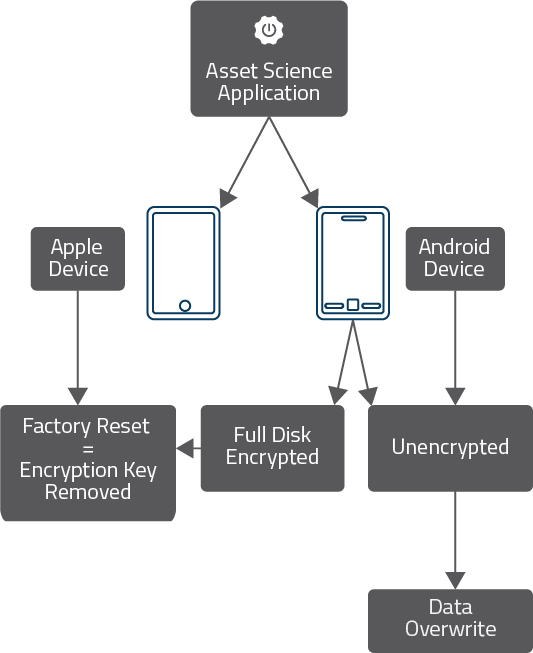 Apple models feature full-disk encryption. Completing a factory reset renders data inaccessible. Once the device switches to Activation Mode, the factory reset is complete. All data has been removed. Flashing brings the device up to the latest operating system. Android models may use either full-disk encryption or no encryption. Our software first detects the type of encryption, then takes the correct action to remove the data. For unencrypted devices, completing a factory reset is not enough—content can still be restored with off-the-shelf data recovery tools. In order to mitigate risk, Asset Science’s software performs a complete overwrite. 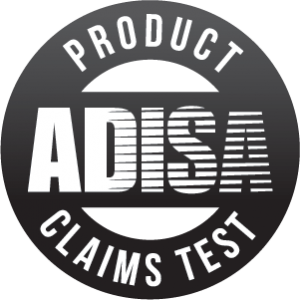 Following a multi-layered audit process, Asset Science was awarded ADISA certification for Risk Level 1 and Level 2, recognizing the effectiveness of our data erasure solution for both Android and iOS. Once performed, data previously on the storage media becomes forensically unretrievable.  Our content clearing process has been certified as 100% effective by Kroll Ontrack, an industry leader in data erasure verification services. It is compliant with the U.S. National Institute of Standards & Technology (NIST) Special Publication 800-88, Revision 1: Guidelines for Media Sanitization, and also meets R2 electronic recycling standards.